Why Buy Used Callaway Golf Balls? Callaway golf balls provide you with great feel, control, and distance. 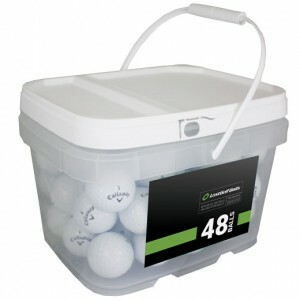 Whether you’re looking for the Chrome Soft, X2 Hot, or the Callaway Supersoft, LostGolfBalls.com has the high quality used golf balls for you. Many people are hesitant to purchase used Callaway balls because they fear that they won’t give the same level of performance. 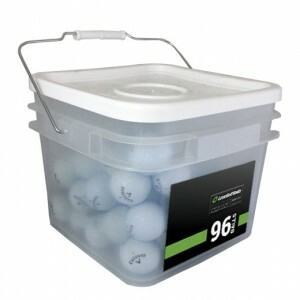 In fact, used Callaway Chrome Soft balls from LostGolfBalls.com have been tested to prove that their performance is as good as new. Callaway used golf balls rated 4.8/5 stars.